C'est Cécile de Brunhoff qui est à l'origine de "Babar". Elle a coutume de raconter à ses deux fils les aventures d'un petit éléphant "Babar" qui, après la mort de sa mère, s'enfuit pour échapper aux chasseurs et arrive à Paris et se lie d'amitié avec une vieille dame. 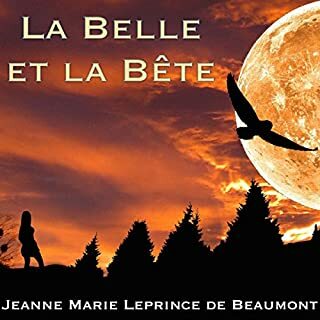 Jean de La Fontaine s'inspire des fabulistes de l'Antiquité et en particulier d'Esope, pour écrire les "Fables" qui feront sa renommée. 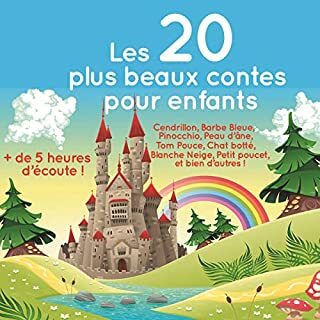 Les "Fables" de La Fontaine sont toujours considérées comme un des plus grands chefs-d'œuvre de la littérature française. 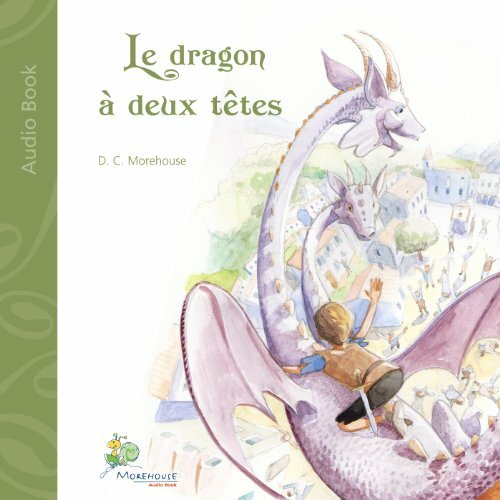 Whether they already know French, they can also listen to the English part. As for me. 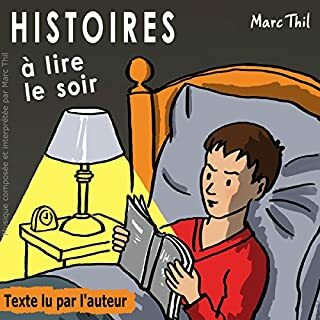 I am learning French, before I go to sleep I would listen to the whole story. The sound and vocabulary I have been improving as weak. Thx. My kids (4 year old twins) and I listen to parts of this at bedtime. Great to hear a native speaker. I didn't care for the bit of a lisp that one dragon head was given (personal preference, but it's why I gave 4 stars instead of 5 on performance). The story has a number of good lessons to be taken from it - importance of communicating, how people can misinterpret your meaning or misunderstand your intentions, daring to be bold when you're the only one with a different perspective. I haven't heard/ read the English version for comparison. I'm learning French and like to listen to a lot of different stories so that I can learn to 'hear' French through different voices. 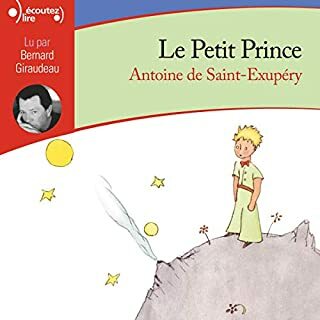 Although this was a kid's story, the narrator's voice had such a 'je ne sais quoi' quality to it that it was difficult for me to hear. Even after slowing the speed, I found it difficult to decipher the reader's accent. Again, I'm just learning French so a native French speaker would probably not have this problem. I couldn't tell if she had a regional accent, a slight lisp or if French was her second language. 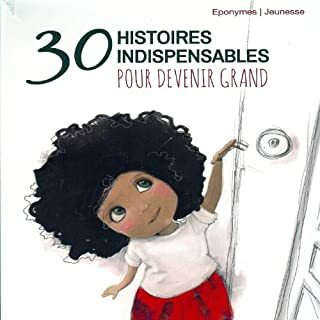 I'm not giving up on the story though, I'm sure that if I listen to it several more times that I'll be able to understand more and more of it through her French 'dialect'.